The Chester Wedding Show takes place at Chester Racecourse on Sunday 21st October 2018. 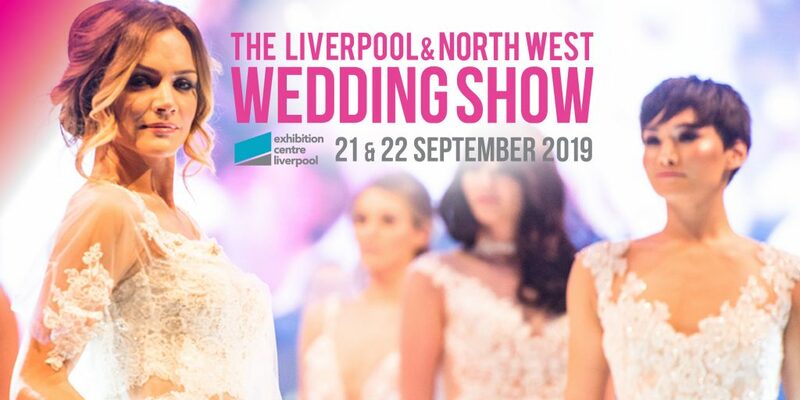 Liverpool Town Hall Wedding Show takes place on Sunday 4th November 2018. Both shows are FREE ENTRY for everyone and is open from 11am to 3pm, with over 40 exhibitors at each show. Wedding fairs are the perfect place to meet wedding companies face-to-face to help you book, hire and save everything you need for your wedding.